It’s nice to have a lot of options when designing a home. 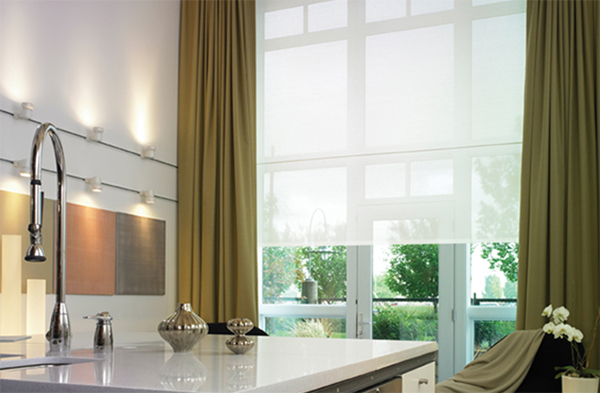 That’s one of the many great benefits of working with Rich AV Design and Lutron. The design choices are virtually limitless. 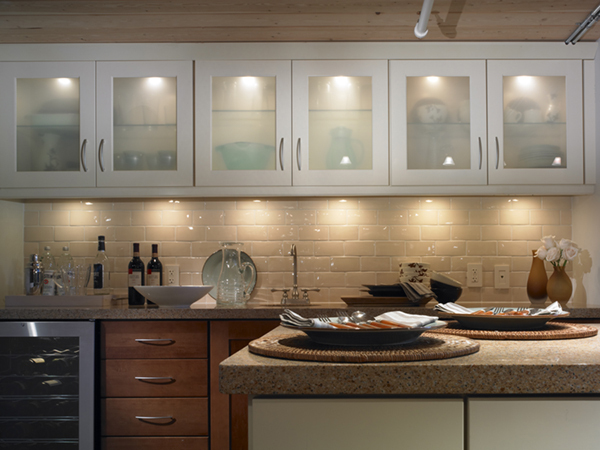 In this blog, we’d like to show you the different ways you can install lighting control in your Connecticut home. Whether you live in Fairfield County or the surrounding area, we believe you are sure to find something you like that can benefit your lifestyle.